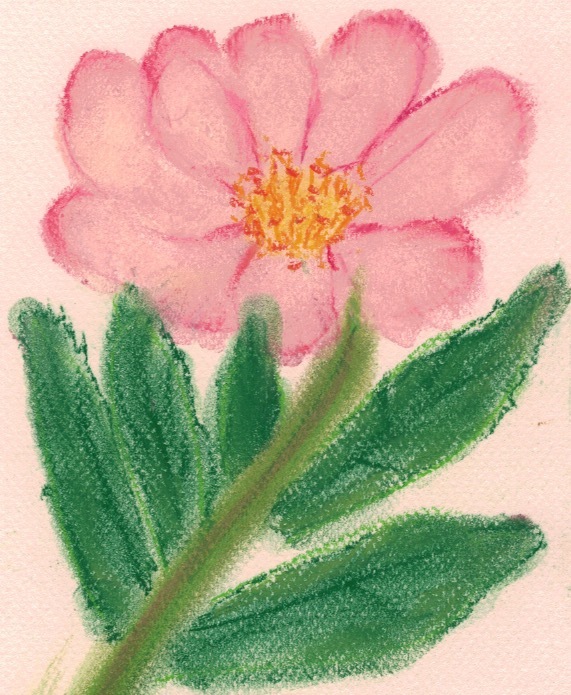 Monday 18 June – is a day full of activity and mix of poignant voices starting with the Essence of Welcome an exhibition to celebrate Refugee Week, of poetry and images from the Art and Writing Class held at the Islington Centre for Refugees and Migrants. The class is run by top children’s author Sita Brahmachari (“Worry Angels”, “Artichoke Hearts”, winner 2011 Waterstones Children’s book prize) and illustrator Jane Ray (“Fairy Tales”, “Can You Catch a Mermaid”, “The Glassmaker’s Daughter”). The exhibition is at South Library until Saturday 23 June. Sita and Jane will be working with specially invited classes of Year 3 or Year 4 children today to celebrate and share the refugee experience, including the contribution they make and their rich cultural experience. 6.30pm Remembering the 4000… at Finsbury Library –The Spanish Civil War 1936-39 saw thousands flee the cities of northern Spain. 4,000 refugee children arrived on British shores in May 1937. They received no government funds and were cared for by communities across Britain. 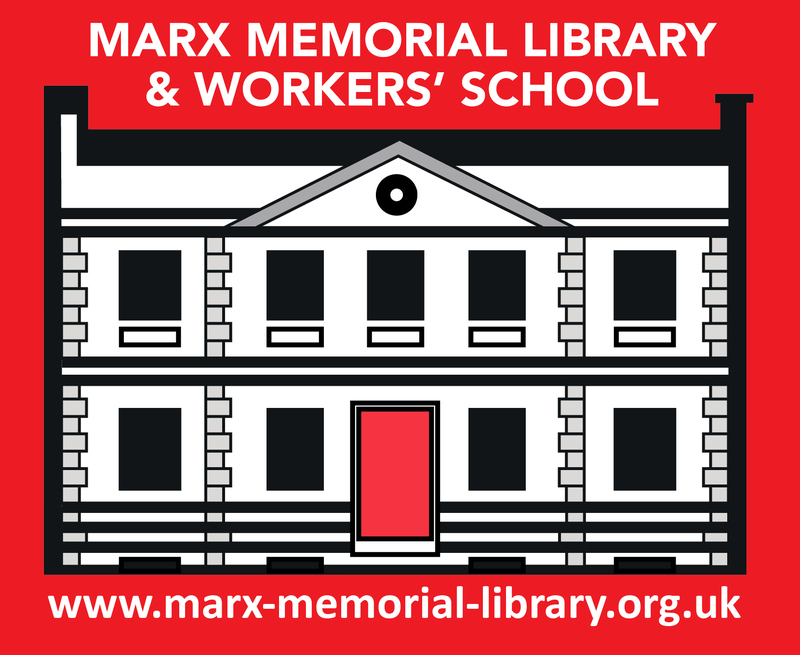 This event in Refugee Week looks back at the experiences of the children and the support they received, with highlights from the Marx Memorial Libray’s archive collections and personal testimony from Herminio Martinez, one of the refugees. Join us for this fascinating talk. 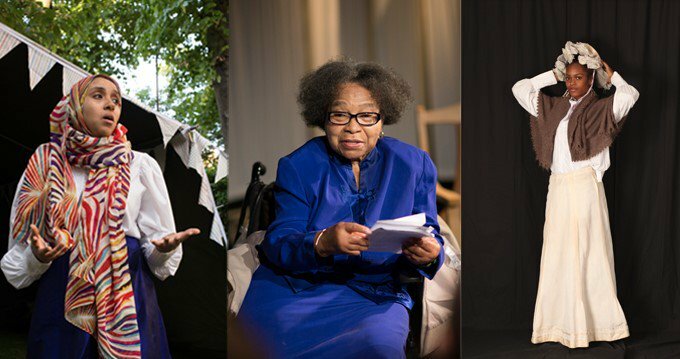 7pm Words of Wisdom at 27 Dingley Place, EC1V 8BR A multitude of different local women’s voices – young and old, past and present – come together for an evening of poetry, stories and song – to share pearls of wisdom and a wealth of experiences gathered across the decades. Presented by All Change. 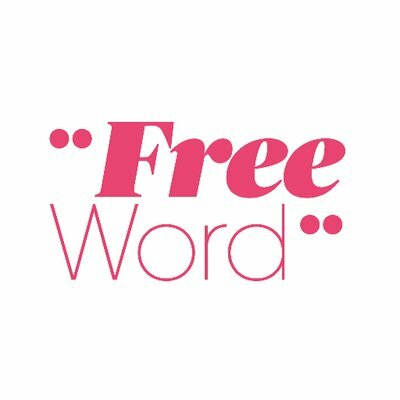 7pm Sweet Solitude at Free Word – What does it mean to be silent? Does it mean you have been silenced or ignored? Or can it be an active choice, the birthplace of artistic expression? Poet in the City Producers invite an eclectic array of voices from across the artistic landscape to come together in exploring creativity as a means of escaping solitude. Using silent performance, the evening will seek to investigate the societal factors that might cause a person to retreat or be rendered mute, discussing the presence of silenced language in our society and how solitude, both self-imposed and inflicted can manifest itself creatively. Join us as we turn the sound down to the volume of silence for an evening exploring the depth of what’s really being said, when we say nothing at all. Poet in the City Producers is a group of talented 16-25 year olds producing live poetry events, discussions and campaigns to ensure young people have a stake in the future of poetry.